Those wines represent the diversity of terroirs within the same appellation and also the essence of each traditional appellation in the Languedoc. 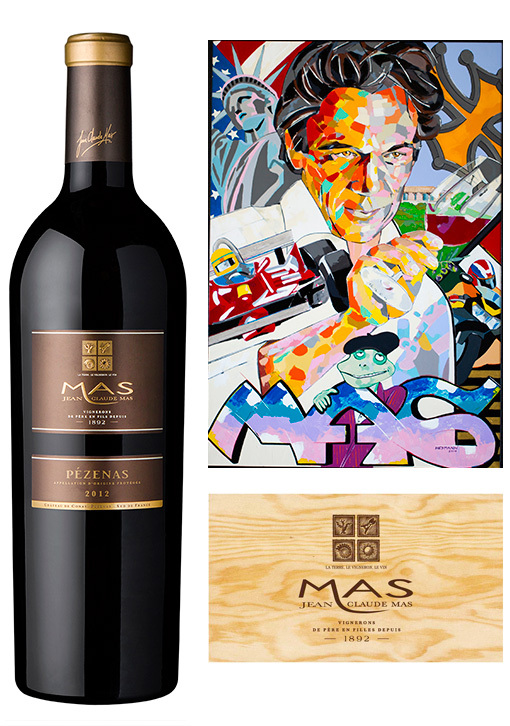 They are a fusion between the tradition of winemaking and the new approach to wine, embodied by Jean-Claude Mas. The Crus are Pézenas, Grès de Montpellier and Terrasses du Larzac, the appellations Minervois, St Chinian, Corbières and Picpoul de Pinet.